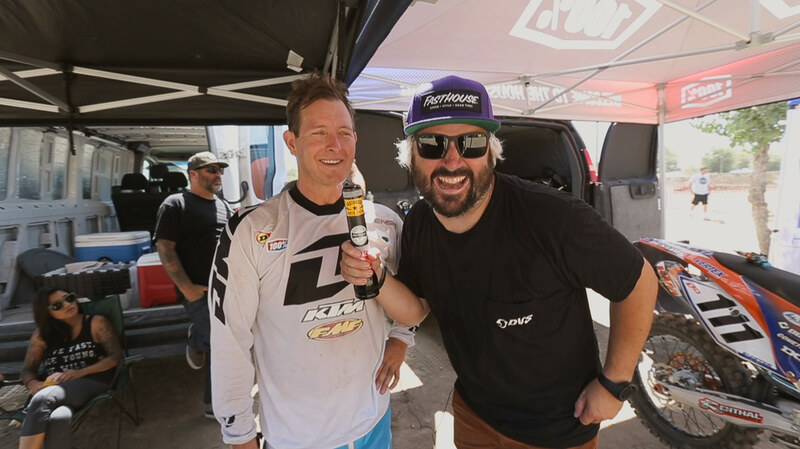 While at this year's Surfercross, we perused the pits with our good buddy Dano Legere to see what everyone had going on for the motocross portion of the event. Dano did his best to ask innappropriate questions, make everyone laugh, and have a good time. Grab your favorite cold frosty beverage, kick up your feet, and enjoy!